Wanted Gold 4eva! 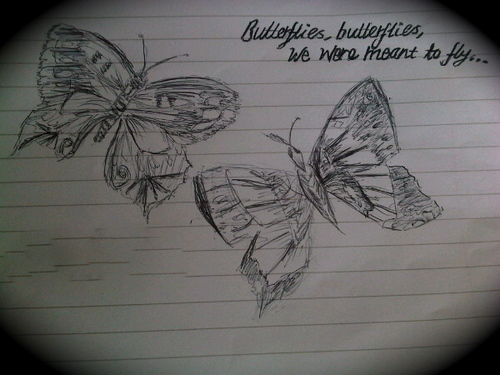 "Butterflies, Schmetterlinge We Were Meant To Fly" 100% Real :) x. . Wallpaper and background images in the The Wanted club tagged: wanted.